*The rate is including skipper and fuel and valid for up to 8 people on board. Exclusive food and drinks. For every extra person more than 8 we charge a €75 fee. We can have a maximum of 11 people on board (children over 1 year old do count as a person). To get to know our availability, feel free to send a message (WhatsApp) with the date to Marlot (+34 694440030). 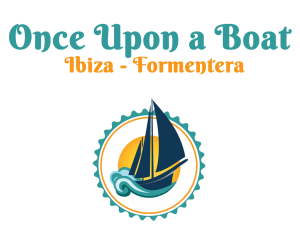 You can also send us an email to info@onceuponaboat.es. We will try to answer as quick as possible, also in the evening and at weekends.